Take science education beyond the classroom with a field trip to the Science Centre. 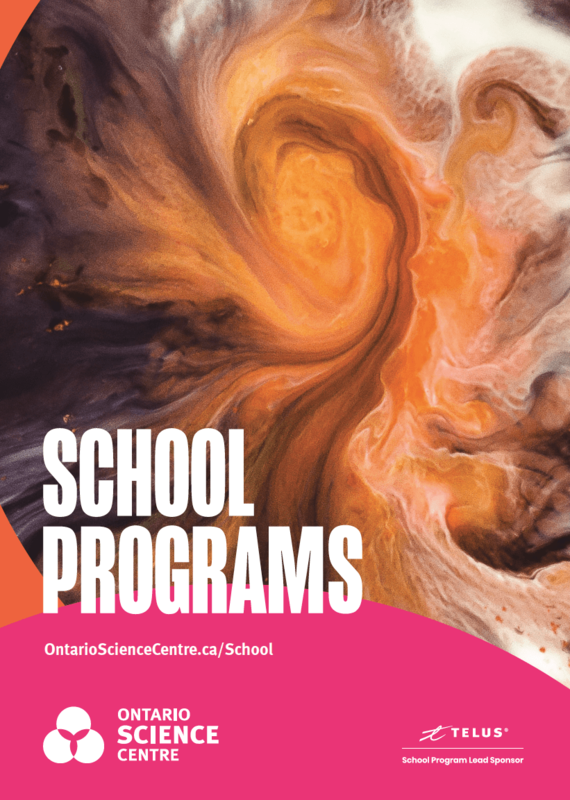 Choose from more than 30 school programs where our dynamic educators engage students and cultivate their 21st-century skills by connecting the Ontario Science and Technology Curriculum to real-world situations. From hands-on exhibits to IMAX® films to a simulated space mission to Mars, the Science Centre’s STEAM-focused experiences bring science to life!